Whilst there may be ‘an understanding’ amongst your colleagues of what would happen should illness or injury take you away from the business, in the eyes of the law this isn’t sufficient. Unless you have appointed an attorney, fundamental business operations may not be possible – access to bank accounts may be denied, suppliers won’t get paid, contracts could be compromised or lost, insurance premiums won’t be renewed, and salaries could go unpaid. Without an attorney appointed to take care of the business, the disruption to your company could be catastrophic, and it won’t take long for the impact to be felt. As a business owner, you matter. You commit time and money to your business and have staff and suppliers who are reliant upon you. Business owners may have had the foresight to purchase Key Person Insurance, but this will not assist with the practicalities of running the business if that key person is ill or injured and unable to work or take decisions. For that reason, LPAs are frequently being used by prudent business owners to protect their business interests in the event they become incapacitated (it is becoming common for people to make a specific LPA for business purposes and one for personal affairs). If a person does not make an LPA and loses mental capacity, an application to the Court of Protection is required to access their finances which often is expensive and time-consuming. In a commercial sense, this may also hold-up the running of the business (cheque signing, payment of wages, renewals of insurance etc.). Worryingly, many financial institutions respond to a business owner’s lack of capacity by calling-in loans and freezing bank accounts. By having an LPA in place for your business interests you can ensure that your company runs smoothly even when you are unavailable. It is therefore a necessity for any business owner to consider the worst to ensure continuity and to protect hard earned success. A professionally drafted Business LPA is as important to your business as insurance is. Each type of business must be assessed according to its structure. 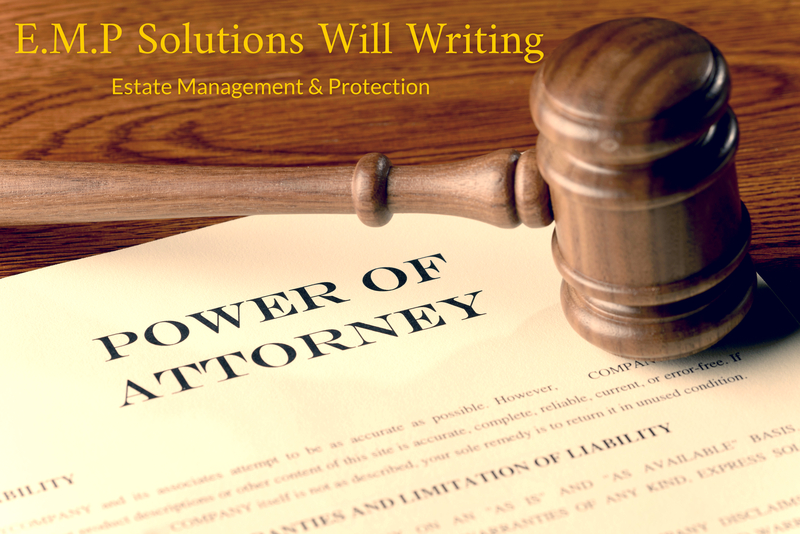 For sole traders, the owner can execute an LPA to appoint any attorney to act in the event of mental incapacity. LPAs use in partnerships depends on whether there is a partnership agreement which allows for an attorney to act on behalf of an incapacitated partner. Where no such agreement exists an application to court may be needed to remove a partner who is incapable of adhering to the partnership terms. For companies, Directors cannot delegate their functions as a Director unless the articles specifically provide otherwise. In many cases the Director will also own shares in the company. Therefore a solution is for the owner of the shares to have an LPA to ensure business continuity by the attorneys who can appoint a new Director in the event of the Donor’s incapacity. The LPA and the articles of association need to work alongside one another. The benefit of a business LPA is that you decide on who will deal with your affairs on your behalf. You can also place very specific instructions and restrictions upon your attorneys as well as providing guidance on how they should deal with your business affairs. This can all sound daunting but under the Mental Capacity Act 2005 your attorneys must act in your best interests and follow a Code of Practice, this includes considering any views and beliefs you have expressed in the past. You can also revoke your LPA at any time as long as you have capacity. As a busy professional it is easy to brush these matters aside but as a business owner you have additional responsibilities to consider and a business LPA can give you, your partners, staff and suppliers the peace of mind that your hard earned success is protected at the worst time.